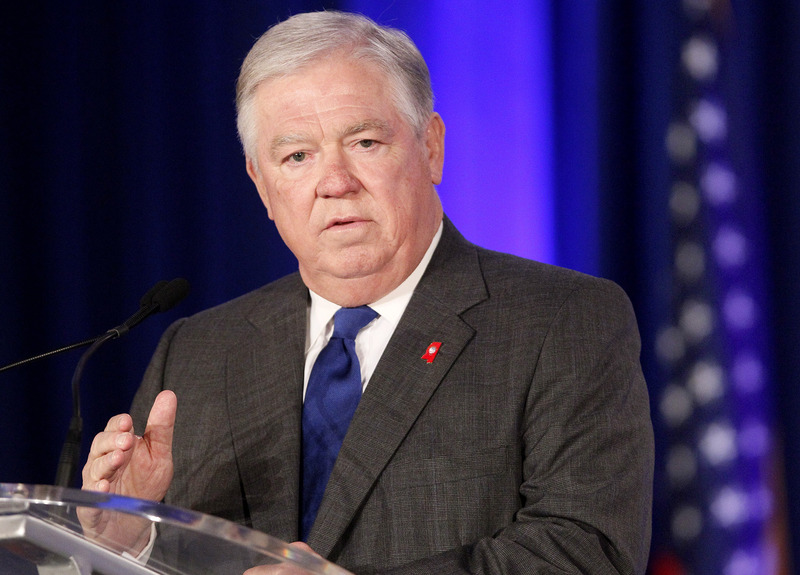 Mississippi Governor Haley Barbour will return to a career in lobbying after leaving the governorship in January, according to the Associated Press. Barbour, whose second term as governor will end on January 10, is ineligible to run for another term due to Mississippi term limits. He will rejoin BGR Group (previously Barbour Griffith & Rogers LLC), the lobbying firm that he co-founded in 1991, and in which he worked as a registered lobbyist prior to running for governor. Barbour Griffith & Rogers was named the second-most-powerful Washington lobbying firm by Fortune Magazine in 1998. A spokesperson for Barbour told Hotsheet on Thursday the governor "does not have anything to announce." Earlier this week, he told the AP that he would be doing paid lectures following his tenure as governor. Barbour flirted for months with the idea of a 2012 presidential bid, but announced in April that he would not be seeking the Republican nomination because he did not feel comfortable signing up for the possibility of a ten-year-long "all-consuming effort." Some cited his history as a powerful Washington lobbyist as a possible hurdle in his campaign.